So I looooove my hair but it can be really high maintenance most of the time. And when I talk to other women, they say the exact same thing. 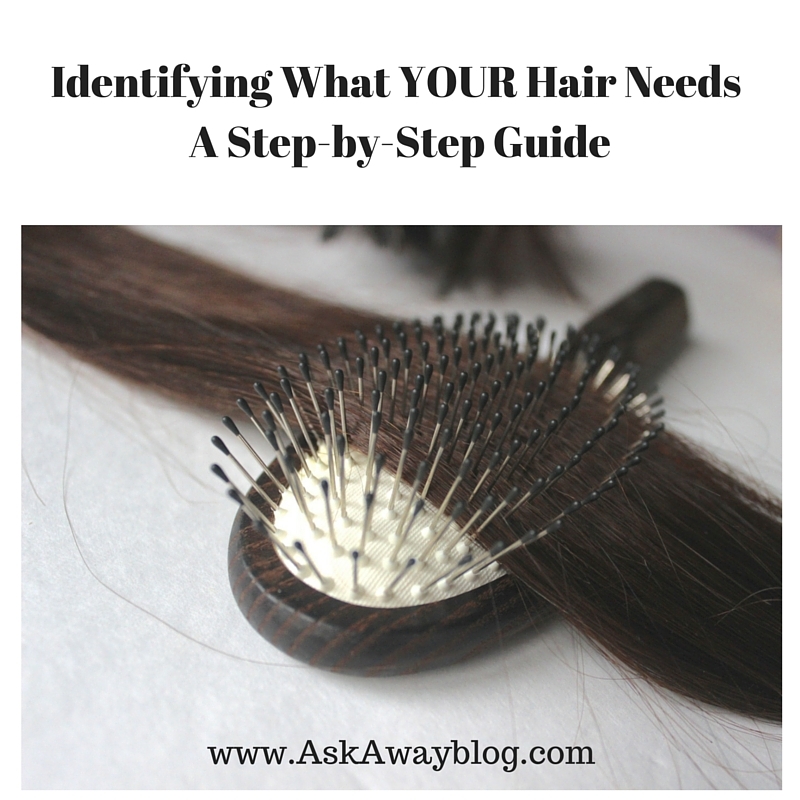 it seems that no matter who you are or where you live, your hair can have different needs than the person next to you. The best time to take care of your hair is in the shower. After all, you're cleaning the rest of your body and hopefully using products that nourish it, so why would your hair be any different? Sometimes it's the humidity that makes our hair go haywire or sometimes it's just because we are trying to tame the natural waves and curls that sprout from our scalp. Whatever the reason, frizz is every girl's nightmare. So VO5 designed a set of Anti-Frizz Shampoo and Conditioner to smooth hair. It contains Argan Oil and works to contain your hair so it has a nice sleek look. Flat hair is such a struggle. Some people just have super straight and flat hair naturally and others have it (like me) because they have fine hair. VO5's Volumizer Shampoo and Conditioner contains Biotin and helps your hair look fuller without weighing it down. Split ends and breakage plague almost everybody these days. It can be from all the heat you use when styling your hair and straightening it, or just from coloring your hair on a regular basis. VO5's Split Ends Shampoo and Conditioner helps to reduce damage and contains Panthenol. It's the perfect thing to add to your routine for delicate hair. Whether it's an itchy scalp because of the Winter cold or it's just dry skin because you wash your hair a lot, VO5's Dry Scalp Shampoo and Conditioner with Argan Oil relieves dryness and adds moisture so you don't have to worry about scratching your head all day. Which of these 4 products meets YOUR needs?